For over 20 years Wholesale Carpet Sales has been providing top quality carpets and flooring at competitive prices to our customers throughout the Chattanooga areas. Carrying the finest carpet and flooring brand names, providing professional installations and guaranteeing unsurpassed customer service all make Wholesale Carpet Sales of Chattanooga your number one choice for all your flooring needs. Stop into our Cleveland carpet & flooring store to see all the latest flooring fashions from the leading carpet, hardwood flooring, laminate and area rugs manufacturers. 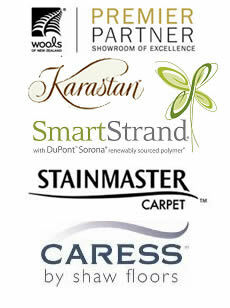 Let our professional design sales staff help you find the right carpet and flooring for your interior. 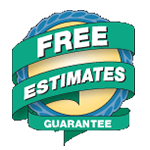 We offer free flooring estimates, special financing, expert installation and many flooring products are on sale.